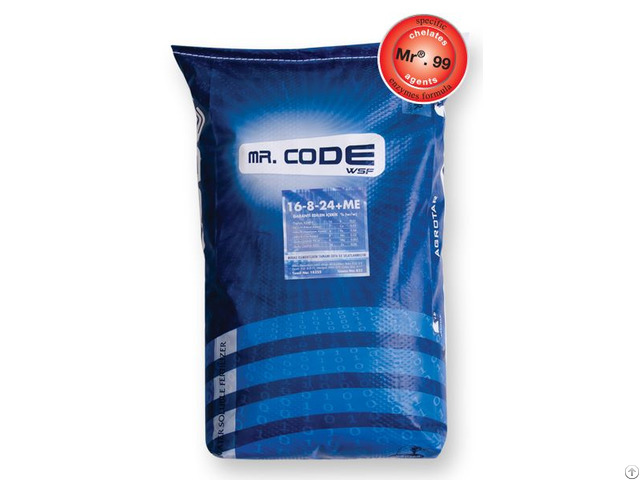 mr.® code wsf doesn’t contain filling materials. mr.® technology forms additive materials (enzymes, chelates, agents and proteins) except high quality macro and micro elements. mr.® code wsf has 45 enyzmes which are powerful enough to revive plant. 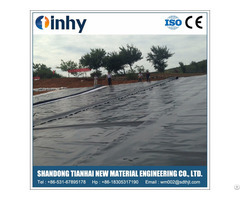 mr.® code wsf is 100 % water soluble and utilization of plant is very high. the amonium form of nitrogen (n) in mr.® code wsf is completely chelated, no reduction in nitrogen levels. the chelate techonology of mr. in mr.® code wsf prevents phosphore (p205) to bond the soil and provides elements to be taken by plants. the chelate techonology of mr. in mr.® code wsf, keep the balance of nitrogen and potassium. provides potassium to be taken maksimum level. can be applied from leaves or soil. help to resolve locked nutrients in the soil. regulates soil and area’s ph positively. eliminates physiological disorders of plants in the shortest time that occur in times of stres. encourages the multiplication of meri systematic cells. makes a significant contribution development of roots and of fruit. provides low ph and low ec. when we look at these features, if mr.® code wsf is applied as half dosage contrast to other fertilizers, it is both low-priced and beneficial for the plant. dripping each of decar 0.3-1 kg. or 1-2 kg. 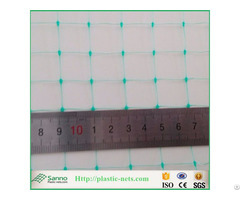 suggested from leaves to the 100/250 gr./100 lt. water. Business Description: AGROTAR A.Ş., located in Bursa/Turkey is an agricultural foundation in business that produce organic and chemical fertilizer.